RAESA manufacturers aluminium profiles for the production of stretchers, both for hospitals or those that fold up. The use of aluminium allows a slighter construction, so they are easier to use. Also, aluminum offers a long durability. 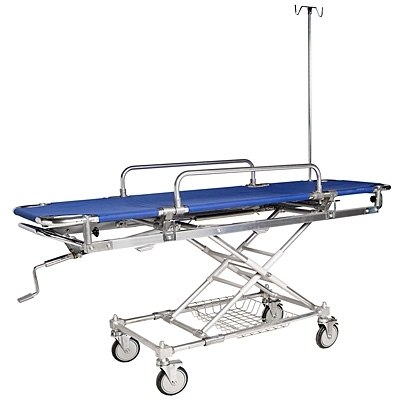 You can contact us to receive more information on the use of aluminium for stretchers.